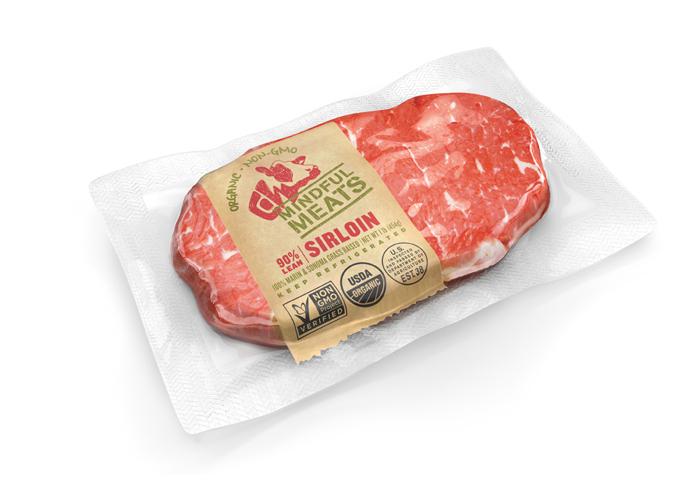 Mindful Meats is a meat brand that is focusing on a transparent production following more ethical parameters. 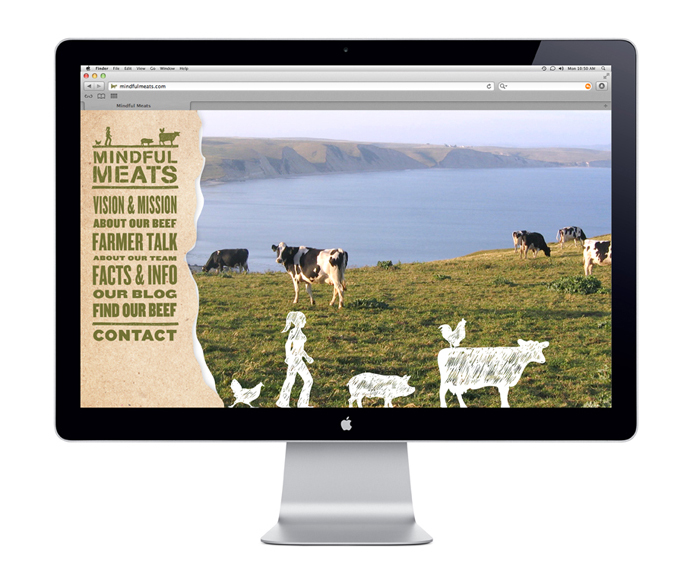 This values come expressed in their new brand strategy and designs by Pearlfisher. 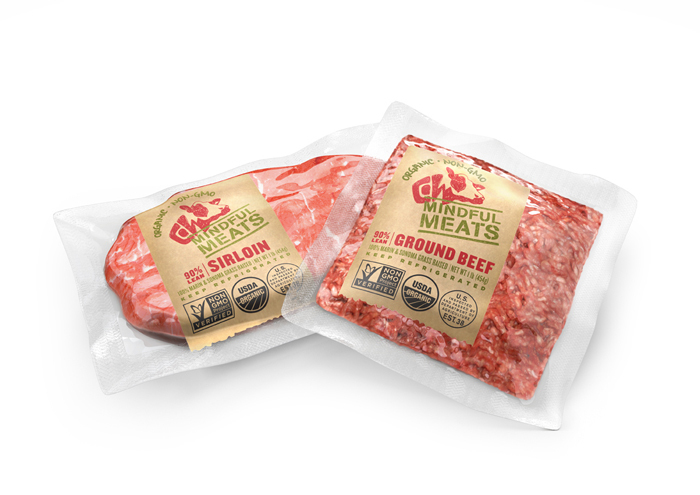 Even if you don’t eat meat, it’s interesting to get to know how brands are embodying these contemporary ideas about Food & Sustainability and expressing it to our society. Take a look. 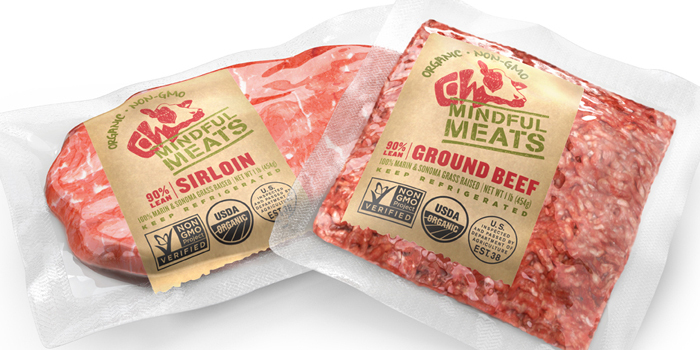 “Pearlfisher has created the brand strategy, brand identity, packaging design, tone of voice and website template for a new challenger meat brand – Mindful Meats. 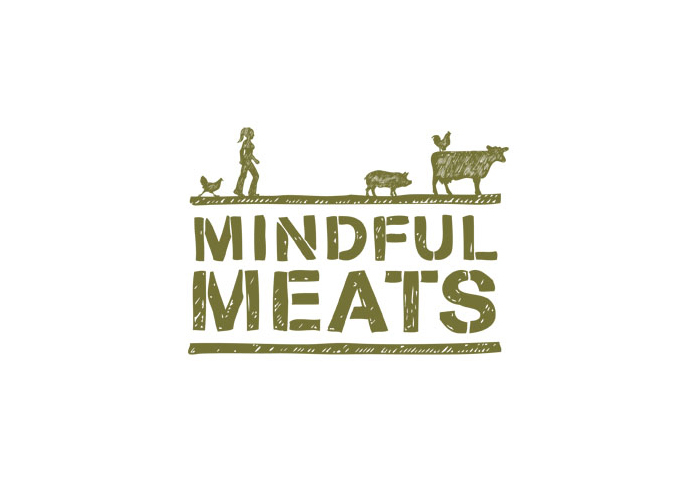 Mindful Meats’ mission is to create systemic change and impact on the way Americans eat meat by increasing peoples’ access and connection to organically, sustainably raised meat through a fair and transparent system.